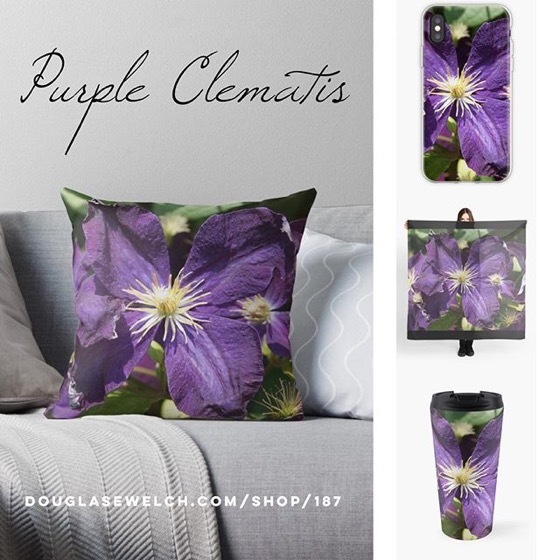 My Word with Douglas E. Welch » 20% OFF Everything Today! — Engine, Engine, Number Nine…Engine 3751 Tees, Totes, iPhone Cases, and more! 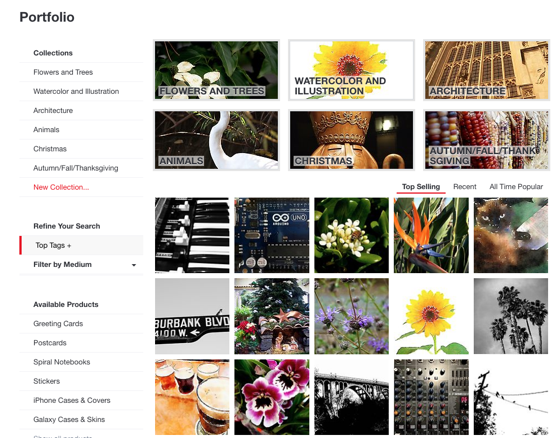 Home > Art-Architecture, History, Home, Photos-Photography, Products, Technology	> 20% OFF Everything Today! — Engine, Engine, Number Nine…Engine 3751 Tees, Totes, iPhone Cases, and more! 20% OFF Everything Today! — Engine, Engine, Number Nine…Engine 3751 Tees, Totes, iPhone Cases, and more! 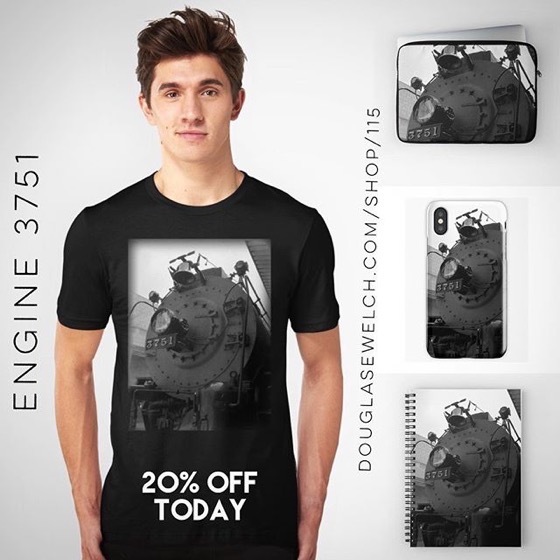 Engine, Engine, Number Nine…Engine 3751 Tees, Totes, iPhone Cases, and more! 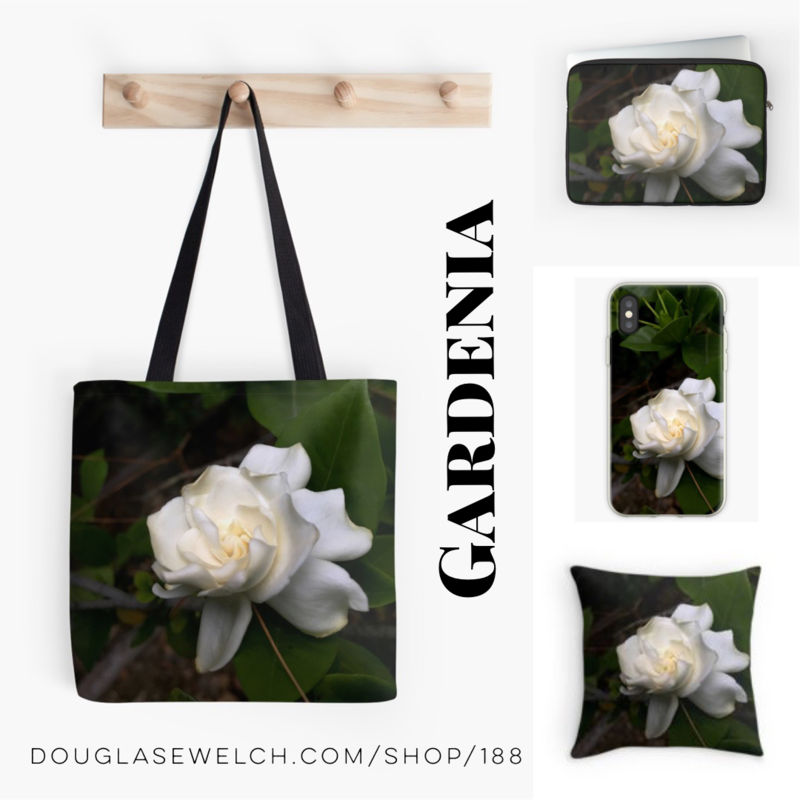 Get these Cactus Garden Totes, Laptop Sleeves, Mugs, iPhone Cases and More! I can hear that train a-comin’…Get These Steam Engine Wheels Tees, iPhone Cases, Laptop Sleeves and more! Pink Hollyhock Totes, Tees, iPhone Cases, and more! – Pleas share with your family and friends! Say Good Morning with these Morning Glory Totes, Tees, iPhone Cases, and more!